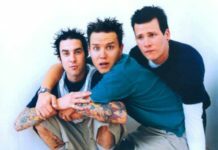 QUIZ: Which nostalgic pop punk song are you? 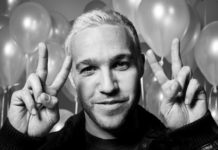 QUIZ: Which Pete Wentz era are you? 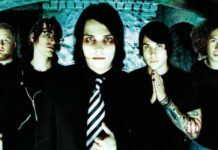 QUIZ: Who is your goth style inspiration? QUIZ: Which pop-punk band are you?